A report released by The Internet Show Middle East reveals important information about online and social marketing in the MENA region. The aim of the survey is to gain insight into how Middle Eastern businesses are currently dealing with internet business issues and the challenges they face now and in the future. The event which will take place on September 27 – 28 in Abu Dhabi will cover the major issues that the report raised. A staggering 85% are setting content management as their key priority followed by e-commerce and payments solutions and social networking technology. Its no surprise really content is king and in order to keep your online presence managing your content in a planned and strategic way can and will pay off in the long run. 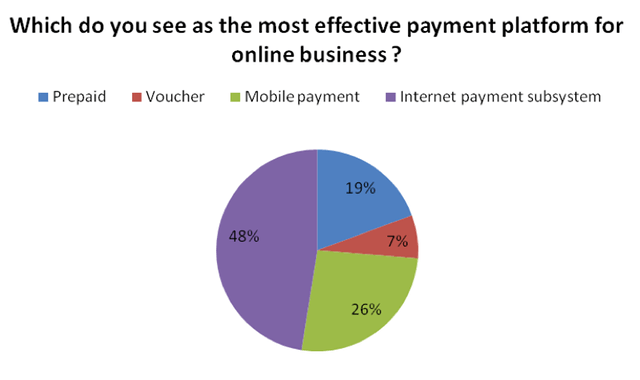 But I would’ve thought that social networking would be more important than setting up e-commerce and payment solutions, especially since 74% of the respondents use the internet to promote their business. The report states that it could be due “to a lack of knowledge and understanding in this area. Many marketers are finding keeping up to date with new trends and technology difficult.” We’ll discuss that later on in this article. 26% of respondents say mobile is the most effective payment platform for online businesses yet nothing about developing mobile strategies was mentioned in their key priorities! 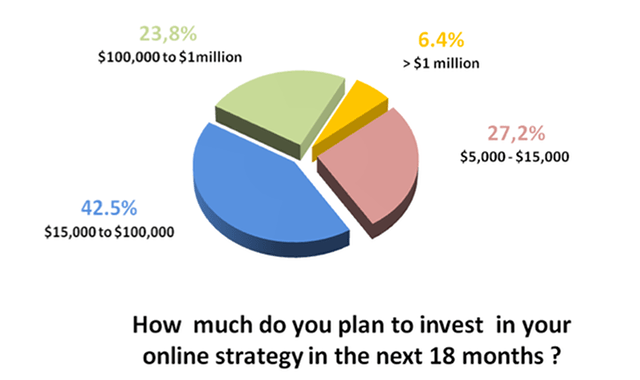 Over 40% will be spending between 15,000 and 100,00 US dollars this year on online, and more than 50 companies will invest more than $1 million. 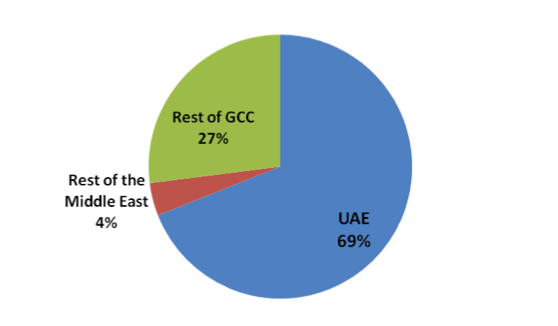 Since most of the respondents are from the UAE, you can roughly see how the online spend will be like in 2011. “Digital marketing strategy can be seen as too complicated, too expensive, and too competitive.” A quote from the report I that summarizes how businesses in the Middle east view online marketing. Over 90% view Digital Marketing to be their biggest challenge. They want to better understand how to improve response of these channels and how to measure and improve the ROI of the digital marketing channels. Over 80% of respondents are finding it difficult to keep up to date with the developments in technology and trends. Over 70% of respondents believe that content management, social networking and web 2.0 require more understanding, development, investment and resources within their organization. Over 90% of respondents feel that poor connectivity and internet speed are an issue for all businesses in the Middle East. This needs to be resolved so that Internet business can take off. 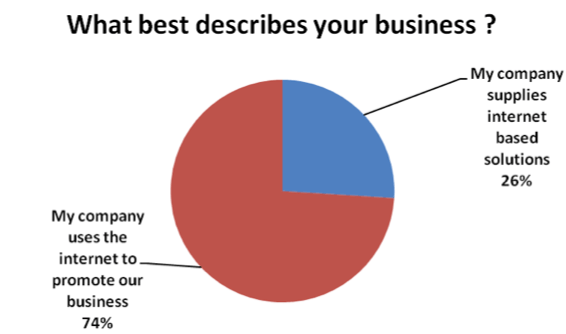 Over 70% of respondents feel that budgets and time constraints are an issue. Businesses need to assess the alternative solutions quickly and implement them easily and within budget. Close to 80% of services providers say that increasing market share in the region is a priority. The demographics of respondents highlight that these issues are issues for senior managers, across all types of businesses and across Middle East. Schedule a meeting with all the necessary people needed to be involved, make it short and to the point. Don’t go about making a big deal about it. Plan. Every strategy needs a good plan, now I know the feedback will be “Well how can we plan for something we don’t understand?”. That is a fair question but if you keep using that as an excuse you’ll never start so just get on with. Ask experts, do research online, attend conferences and see what other people are doing locally and/or globally and learn from them. Set clear objectives and goals. Put the most suitable person in charge and give them the authority to make stuff happen. Measure and make changes on the go, don’t worry about the results in the beginning you will not have all the answers from but be sure to have the agility to make things work, if things need to change them do them right away and see how they effected your results. It’s a long process, success will not happen over night keep pushing through. Repeat and keep refining your process. Have any thoughts you’d like to share or advice, please let us know below.